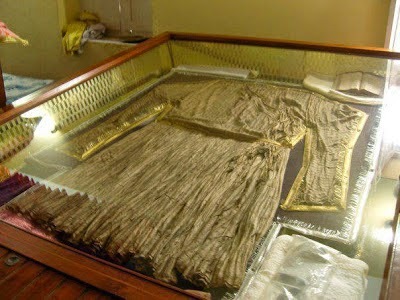 Chola Sahib, the 400-year-old sacred robe that sixth Sikh Guru wore on the first Bandi Chhor Diwas in October 1619, has been restored close to another Diwali. 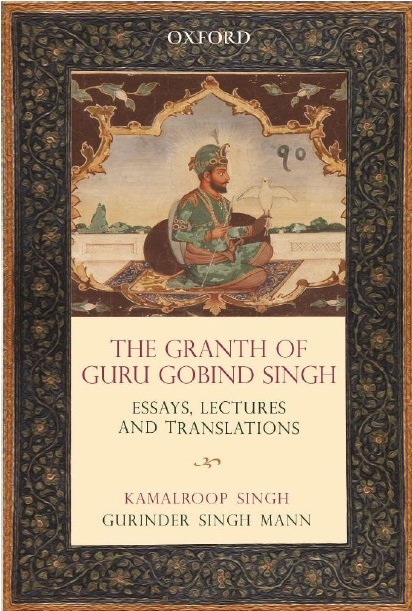 Guru Hargobind wore the 52-tailed cloak on the day when he liberated 52 Hindu kings along with self from the Gwalior prison of Mughal emperor Jahangir and returned to Amritsar on Diwali, which Sikhs celebrate since as Bandi Chhor Diwas (day of liberation). Preserved at Ghudani Kalan, a village near Amritsar, the relic was restored by the team of conservators headed by Namita Jaspal. “This fabric of faith dates back to the early 17th century and the villagers are attached to it emotionally. It is a gift from the Guru for their hospitality once. It was a tradition with the Sikh Gurus to leave their belongings to their hosts, and the cloak is a symbol of that,” said Namita, professional conservator since 1995. 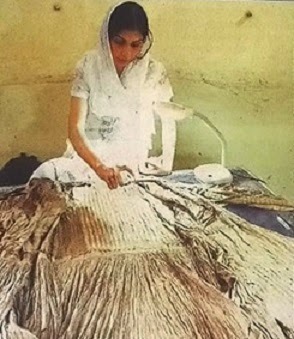 In 2011, the villagers approached Namita because the fabric had aged, weakened, and lost flexibility. They requested her to visit the village for saving it. “Historians don’t know if it is authentic but going by the old references and people’s strong belief, it should be the same chola,” said BS Dhillon, head of the department of Guru Granth Sahib studies at Guru Nanak Dev University, Amritsar. Conservator Namita Jaspal working on the Chola. There are always more than the usual challenges involved working on historical objects that have religious sentiments attached. “All I knew was that the faith of the community had to be preserved,” said conservator Namita, who has also guided the restoration of the wall paintings at Harmandir Sahib in Amritsar. Fungus had eaten the robe, and it had lost fabric at many places, because of not only ageing but also vandalism. Over the years, in different times, the torn areas had been sewn, which had helped limit the damage. Namita had to wear gloves to touch the revered Chola Sahib. “I told the villagers I couldn’t do my work without touching it. Even then, the frowning sewadars would watch over me. Within a month, I restored their faith,” she said.